Test the leak detector works by dropping water onto either side of the detection combs. 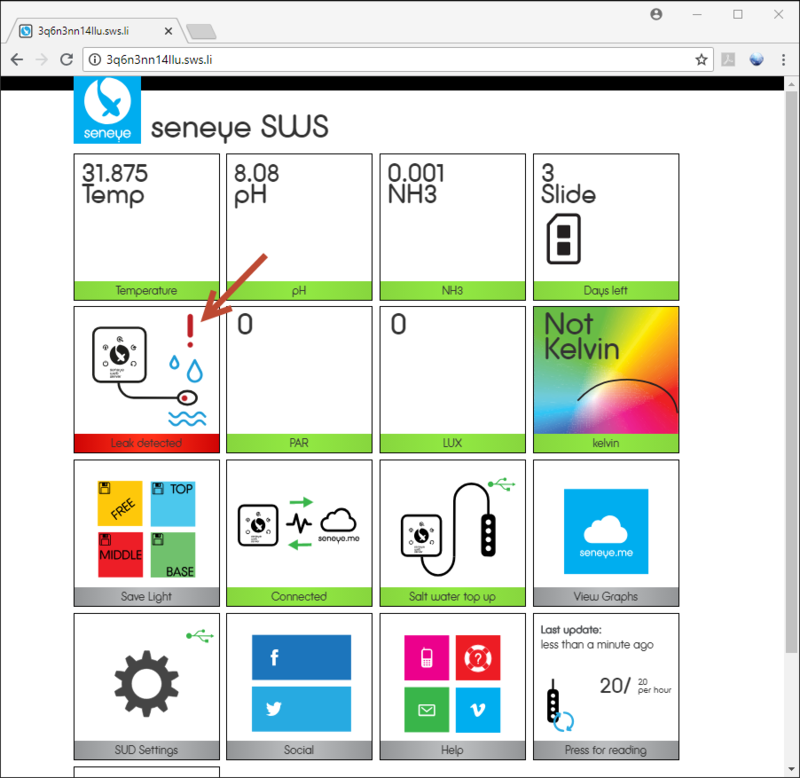 If it is functioning correctly the tile on the GUI will show “leak detected” and you will shortly receive an E-mail alert and a text alert if you have a slide activated to your sensor. If you do not receive alerts, please email us at [email protected]. If your Leak Detector successfully sends you alerts when it detects a leak, then all that is left to do is to set your system back up again.